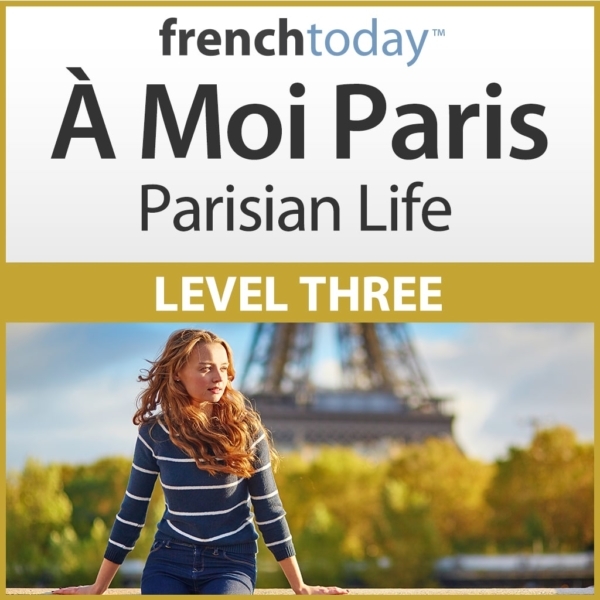 Built upon 20+ years of one-on-one lessons with English-speaking adults, these intermediate level French audiobooks will quickly teach you today's real spoken French... Guaranteed. Other methods will have you learn tenses and grammar patterns you would never actually use at your lower intermediate level. Our method focuses instead on truly useful French vocabulary and core French grammar that you will actually need and use in your interactions. Spoken and written French are worlds apart (more so than any other language). What is taught in most schools and methods is not at all how the French truly speak and will not help you with real French conversations. Recorded At 2 Different Speeds - The Best of Both Worlds! Both the method and the companion novel stories are recorded at two different speeds: slower for you to specifically focus on the sounds and street French to build up your ear for how French natives actually speak. Learn while following a real novel with real characters that evolve in real life situations. 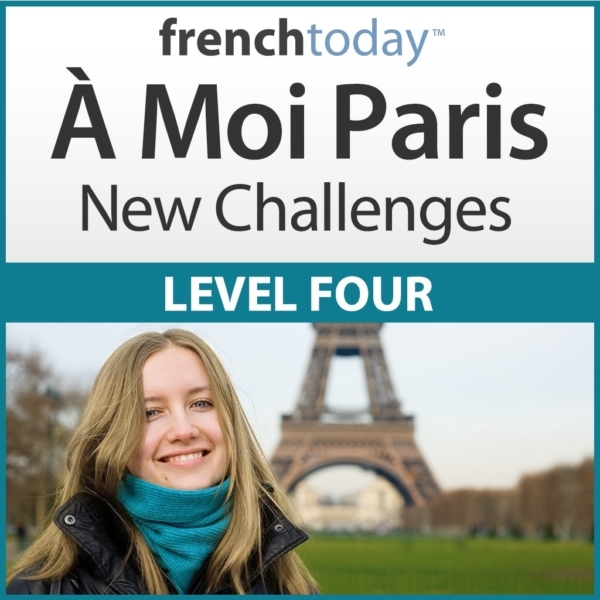 Learning French in context throughout the whole book series will not only keep things interesting but will make you remember more vocabulary and expressions. Our customers love their French Today products and we are so sure you will too that we’ll give you 4 full months to try it out. If it doesn’t improve your French, we’ll refund you 100%. It's that simple. This is a wonderful way to work on listening skills. The story is amusing and keeps your attention, and utilises every day French. It really helped me improve my listening skills and gave me more confidence to engage in conversation. Perfect for anyone wanting to understand daily French conversations. There is nothing else like this on the market. Superb technical quality.